Today marks the 20th anniversary of the launch of the EPO’s free online patent search tool, Espacenet. This service was the result of a pioneering step of the European Patent Office (EPO), the European Commission and the EPO’s member states to integrate their online patent information services on a common platform on the internet. Espacenet was one of the most comprehensive databases of its kind when it was first presented on 19 October 1998. At its launch, Espacenet immediately provided free access to 30 million patent documents from around the world, and has grown steadily to include more than 100 million documents from over 100 countries – making it one of the single largest sources of technical information available today. Espacenet has its roots in the shared objective of European countries to boost innovation by facilitating access for the public to the valuable information found in patents. In response to the success of the IBM Patent Server, the first free online patent search service, the EPO member states saw the need for a free, internet-based tool offered by a public service organisation. The new tool was to be hosted in Europe and have European users’ needs at its heart. The EPO, already housing one of the world’s largest collections of patent data, and benefiting from co-operation with a network of member states’ patent offices, was well placed to provide this service. With 25 000 daily users, Espacenet is now one of the most frequently accessed patent information services. The EPO continually works to develop and improve its offerings as users’ needs evolve. For example, to address the language barriers inherent in the system as the database grew to contain patent documents in ever more languages, the EPO developed Patent Translate, a tool for automated patent translation. Launched in 2012, the service provides free, “on-the-fly” machine translation of patents for 32 languages, including Chinese, Japanese, Korean and Russian. In 2017 the EPO incorporated neural machine translation technology into Patent Translate to provide even more accurate translations, and the service currently sees 20 000 requests for translation every working day. The EPO has also linked other tools and services to Espacenet, making it even more useful: with the European Patent Register, for instance, anyone can follow the grant procedure for European patent applications at the EPO, and consult all documents on file. 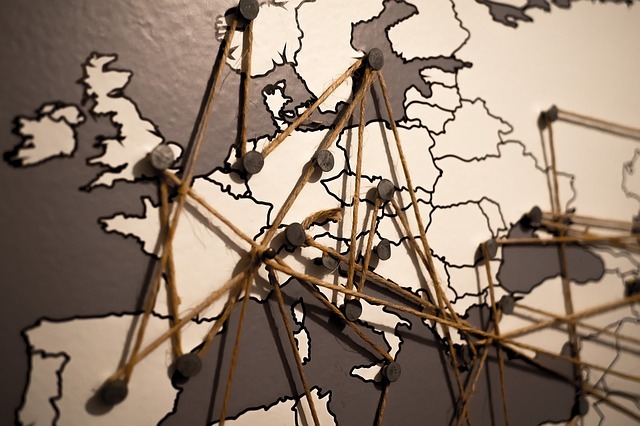 The Federated Register, conceived in 2008, provides a single point of access taking users to the online national patent registers of the EPO’s member states where they can find basic post-grant legal status information on European patents. And thanks to the Global Dossier service, everyone can now more easily track patent applications filed for the same invention at multiple patent offices worldwide. Espacenet now also includes legal status data from some 50 patent offices worldwide via the EPO’s INPADOC database.